We believe in supporting other creators, producers, and artists. Here, you can find non STC pursuits that our members are a part of. As a company comprised of young artists, we want to shine a light on other young creators and celebrate the involvement of our members. Below you can find past and current plays, companies, and events our members have worked with and check them out for yourself! Crash Course Theatre is a Glasgow based theatre company established in 2017. STC members worked with CCT on a production of Patrick Marber's Closer last October. Currently, CCT has just finished a run of Caryl Churchill's Top Girls and are now looking for script submissions from new writers. Information about how to submit scripts and other work by CCT can be found on their facebook here. The Oran Mor is a thriving arts & entertainment venue in the heart of Glasgow’s West End. The Oran Mor extends opportunities to University of Glasgow theatre students to work with their directors on their A Play a Pie and a Pint series; a collection of new writing that runs both a fall and a spring season. Our creative director Morgan Noll assistant directed here in 2017. More information about the current Oran Mor season can be found here. 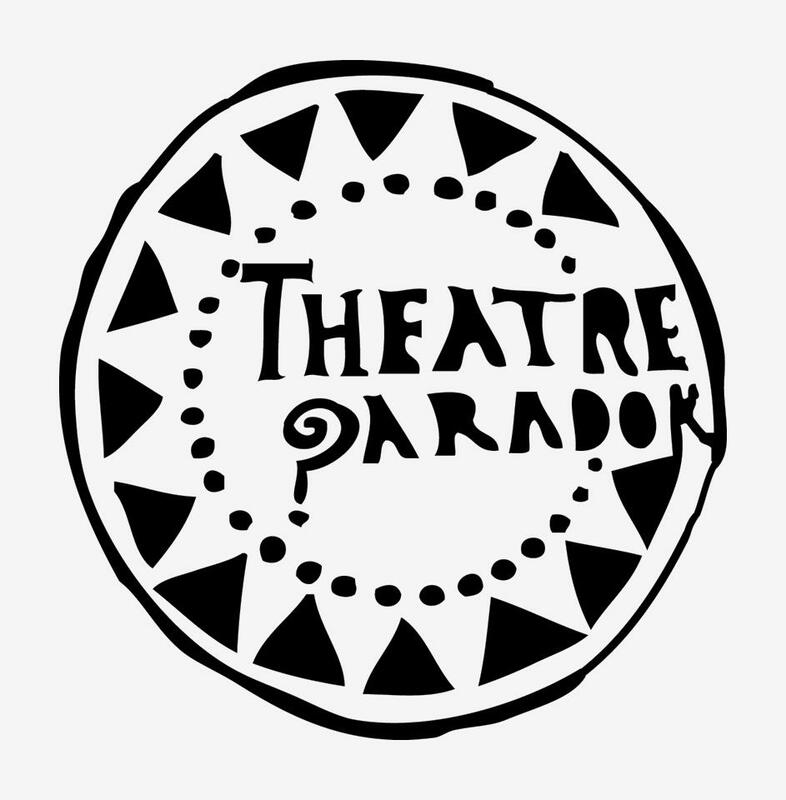 Theatre Paradok is a performing arts society that aim to put on productions that are experimental without being exclusive. There latest production was a performance of Eugene Ionesco's absurdist classic, Rhinoceros. For information regarding their upcoming productions, how to get involved, and ticket information find them on facebook here. Our creative director, Morgan Noll, is currently a student at the Royal Central School of Speech and Drama. Central stands at the forefront of training and research in the Dramatic Arts. The RCSSD is widely regarded as one of the top drama training institutions for those wishing to work in the theatre industry. Here you can find information about their student productions. 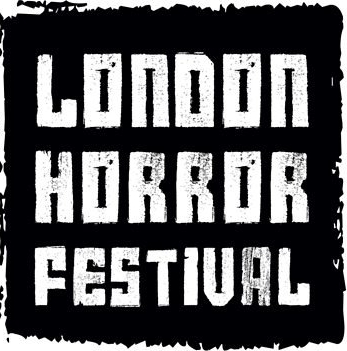 The UK's original and largest festival of live horror performance is run every October. STC had the honour of launching our company’s first performance at the 2018 run of the LHF. For information on how to get involved for subsequent years, please visit their website for more information. LHF's full programme and ticket info can be found on their website here. Student Theatre at Glasgow is a 20 year old theatre society run at the University of Glasgow. Though now alumni, we owe STAG a great deal in nurturing our love of theatre and in their provision of opportunities for young artists. Information about upcoming STAG events, tickets, and festivals can be found on their website here.